Mugshots are always humiliating and embarrassing, whether it’s yours or not. What is even worse, is having to pay a hefty fee to have the photograph removed from a website. 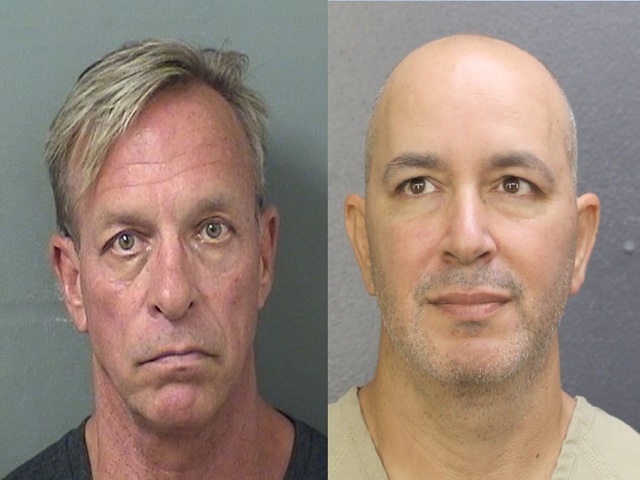 Sahar Sarid and Thomas Keesee, two of the four alleged owners of the website mugshots.com, have been arrested in Florida on charges of extortion, money laundering, and identity theft. The forum gathered information (individuals’ names, charges, and booking photos) found on local law enforcement agency websites; which would later be published online without the subject individuals’ consent. Not only did these people face viral humiliation, they were also charged “de-publishing” fees in order to remove the information from the sites’ database. According to the Attorney General’s office, the company had taken more than $2 million in removal fees from approximately 5,703 individuals, nationally, in a three-year period. In California, a state where it is illegal to charge people to remove their mugshots (The Sacramento Bee), the individuals allegedly had extorted more than $64,000 in removal fees from approximately 175 individuals. A bill recently passed in Florida, similar to the one in California, states that is “prohibited to solicit or accept a fee to remove a photograph.” This bill will take effect July 1, 2018. Missouri Statute states that it is unlawful for a website to solicit or accept a payment to remove or correct criminal record information. Each payment accepted constitutes a separate violation and any person who violates this shall be guilty of a Class A misdemeanor. Victims may be awarded an amount equal to $10,000 or actual and punitive damages, as long as he or she can show that they were humiliated or embarrassed. It’ll be intriguing to see if Missouri uses its legislation on criminal history records to go after springfieldmugshots.com and other mugshot websites.